This Calamos Convertible & High Income Fund has a high rating of 4 by Morningstar. The fund has a high yield of 8.22%. The current market price is $14.46. The fund manager is John Calamos. This popular fund has high assets of $1.4 billion. This best convertible securities fund has a 3 year average return of 15.67%. The average duration is 6.36 year. 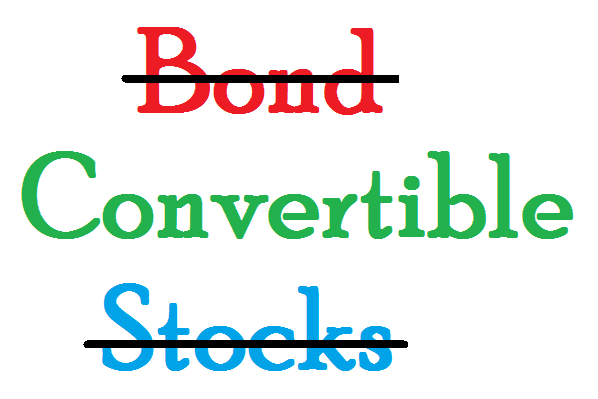 Top 3 sectors are convertibles debt, corporate debt, and convertible preferred debt. This AllianzGI Convertible & Income Fund II has total assets of $854 million. It uses its assets to purchase convertible and non-convertible income producing non-investment grade securities. The expense ratio fee is 1.18%. This CEF fund has a high yield of 11.30%. This top convertible closed end fund has YTD return of 10.34% in 2014. It has returned 15.95% over the past 3 year, and 17.64% over the past 5 year. Top 3 holdings are Cenveo 7% 7.00 15 May 2017, Bank of America Preferred 8.00 10 Feb 2015, and Felcor Lodging Tr Cv.